Simon, Lawry and I did a silly thing for Radio 4's comedy advent calendar, which you can find here . Have a listen to the others, too- there's some great stuff on it. That's right. Give someone a Christmas they'll never forget… through the magic of socks. 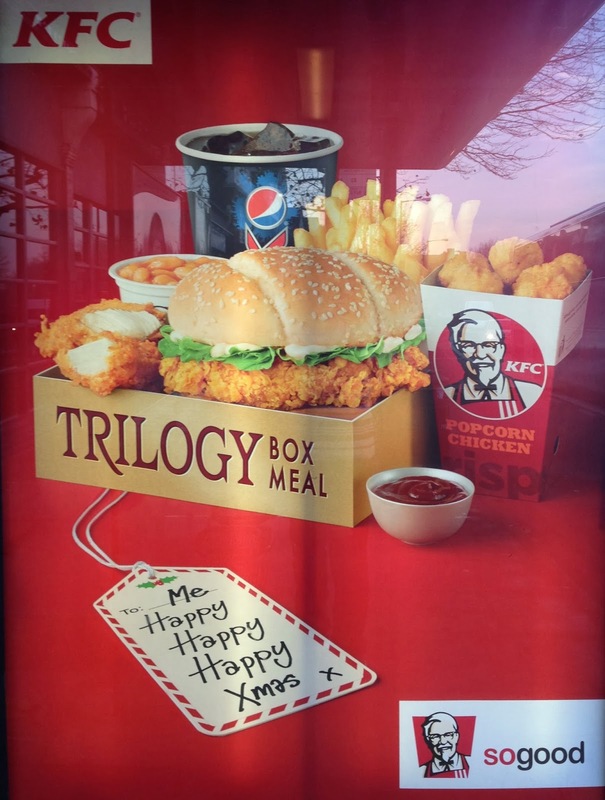 KFC: Putting the 'bleak' into midwinter. 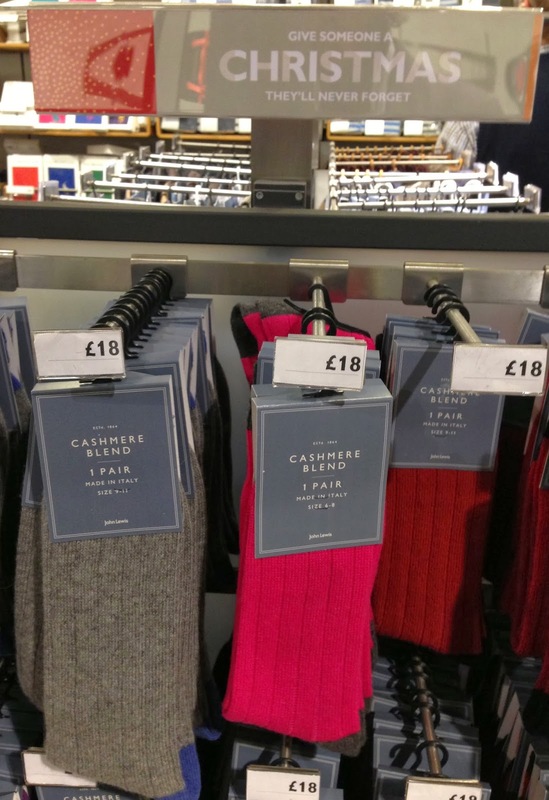 Is this the most depressing Christmas advert in the history of the world? I can't decide whether it's worse if you imagine someone has written that label to themselves in a moment of bitter rage, hence the savagely sarcastic repetition of 'happy'; or as a genuine attempt to give themselves a bit of a lift by pretending the bag of takeaway fried chicken for one they're having for Christmas dinner is a present. Either way, the really heart-breaking touch is the kiss at the end. Incredibly grumpy giant wombats - a spotter's guide. 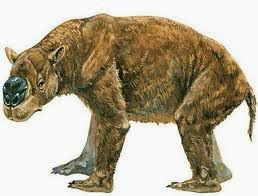 So anyway, apparently there was once a type of wombat the size of a hippopotamus. Which is good news, surely. 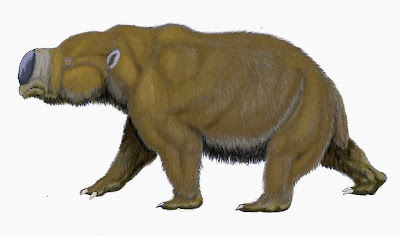 It was called the diprotodon (though it didn't know that at the time) and it lived in Australia, (though it didn't know that either), during the Pleistocene era (though it didn't… you get the idea). 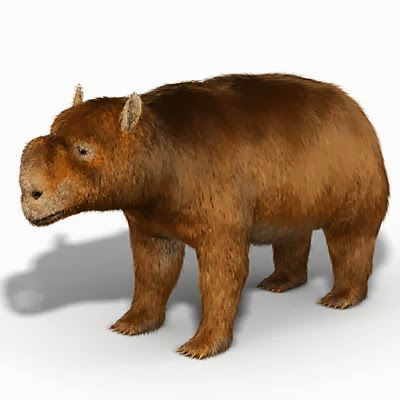 Unlike more elusive Australian fauna, such as the Bunyip and the Dropbear, we have actual fossil records of the diprotodon, and so we know what it looked like - at least on the inside. As with dinosaurs, artists providing impressions of what it looked like on the outside differ about things like type and colour of coat, shape of nose, etc. 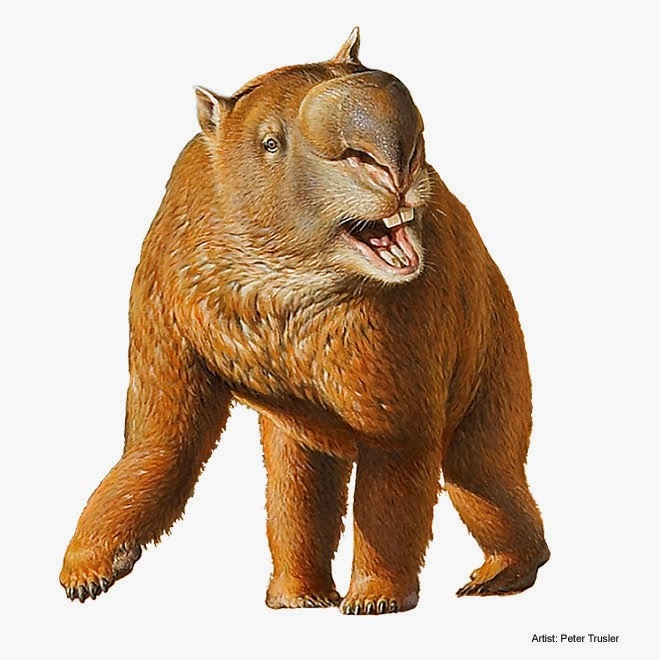 But on one thing every artist who's ever drawn a diprotodon agrees. It was massively pissed off.